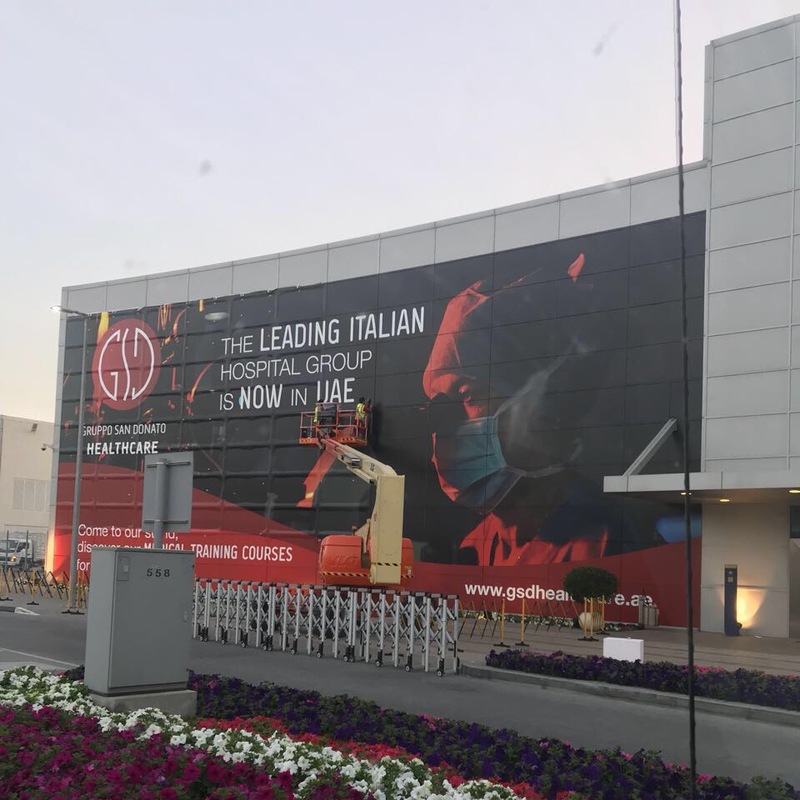 Gruppo Ospedaliero San Donato, Italy’s leading private hospital group and among the largest in Europe, is a Platinum Partner at Arab Health 2018 taking place from 29th January 2018 to 1st February 2018. Accompanying the exhibition will be the Arab Health Training programmes which will focus on advanced techniques with the latest state-of-the-art equipment across different modalities. Gruppo Ospedaliero San Donato hosts dedicated Hands-on Training in Dentistry Excellence under the leadership of Professor Massimo De Sanctis, titled, “A Multidisciplinary approach to excellence in dentistry”. In the Hands-on training sessions the best professors of the School will show and teach the most upfront therapies in dentistry: in particular the new trends in implantology, esthetic dentistry, endodontics, periodontology and new technologies in oral rehabilitation. Prof. Massimo De Sanctis is the Deputy Director of Periodontal Oral Hygiene and Prevention Hospital, San Raffaele, Milan. He is also the Chairman of the program in Periodontology at the University Vita-Salute San Raffaele, Milan.